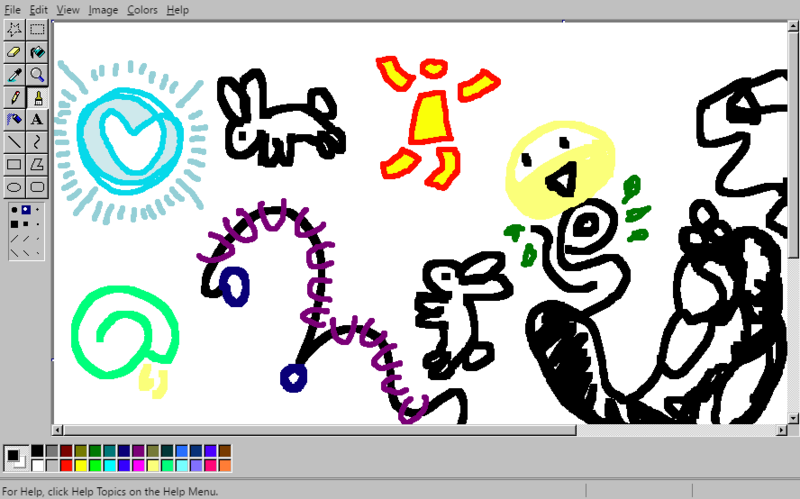 Microsoft Paint has been revived for the web, and what is better than that? It can be used from your browser, from any operative system, from any device (yeah, support for touch devices) and almost with all the capabilities of the old school application. Do you remember that phase of your life when everything was easy as a kid, where you learned how to use a computer? Maybe for the people that was born before 1990 the life was already hard, but whatever. We only want to highlight that the the old school paint was an important part of the childhood of many people (like me, in those boring informatics class where you only learned what a Mouse and a CPU is, during 4 years ...) and important things in life, deserve to be remembered. 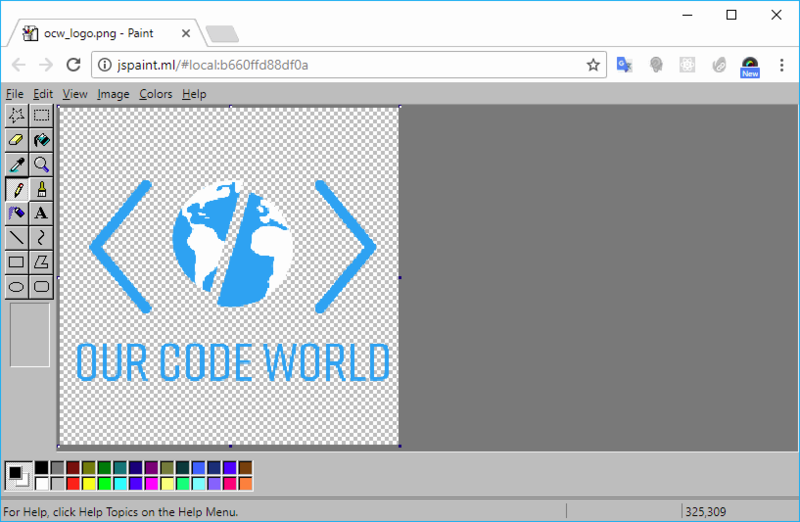 Today we want to share with you an awesome project that implements an almost 100% functional MS Paint clone built with web technologies. Rudimentary multi-user support. Start up a session at jspaint.ml/#session:multi-user-test and send the link to your friends! It isn't seamless; actions by other users interrupt what you're doing, and visa versa. Sessions are not private, and you may lose your work at any time. If you want better collaboration support, follow the development of Mopaint. Transparent PNGs - Done! Images that are partially transparent will automatically open in Transparent mode. To enable transparency for an image, go to Image > Attributes or press Ctrl+E, select Transparent, and hit Okay. Then you'll want to remove some of the background. You can use the Eraser tool a bit, then use the Color Picker to pick up where you erased and then use the Fill tool to remove bigger areas. The project is open source and you can find the code on the official repository at Github here., or if you just want to test it online, check the official website here. The project by itself is made to work as an optimized progressive web app, uses HTML,CSS and VanillaJS to bring you back those old good memories. If you are feeling nostalgic as us, please share the project with your friend and let them known about this jewel.